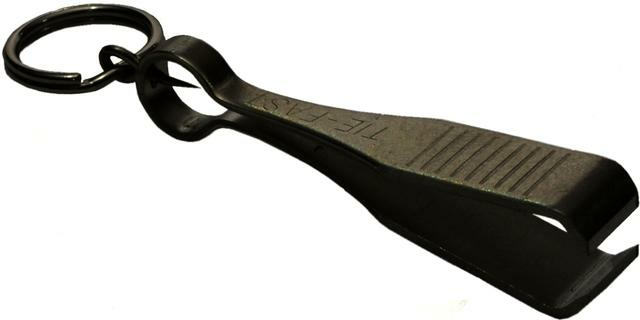 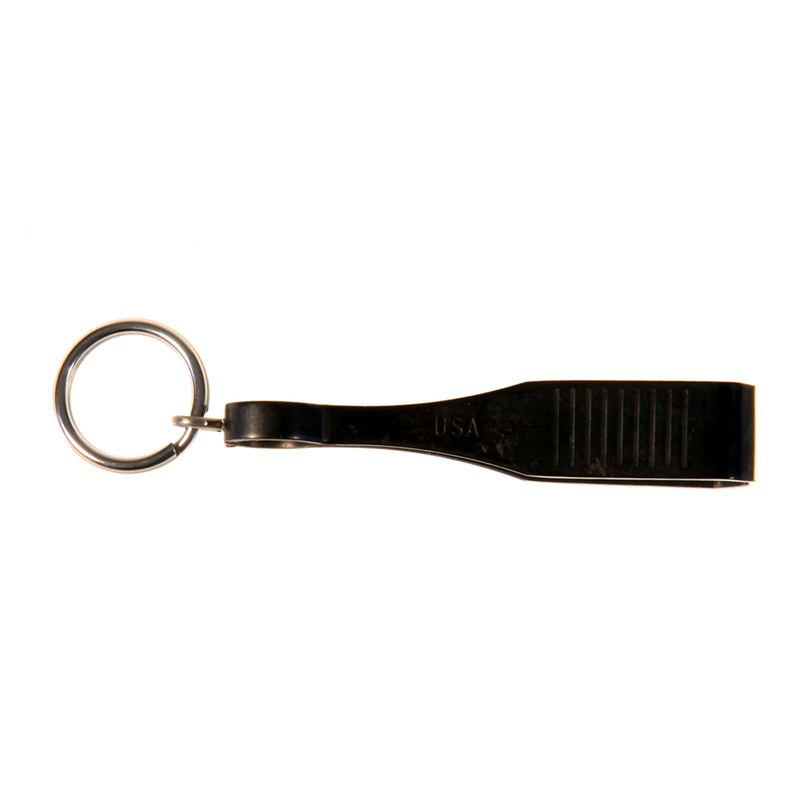 Description The Tie Fast Line Clipper by Sierra Stream is a sharp reliable line nipper/clipper. 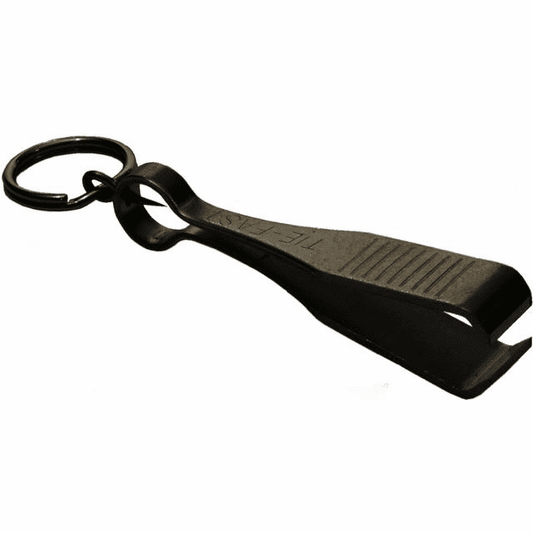 The Tie Fast tool has been around for years and retains it's sharp edge after thousands of mono and fluoro clips. 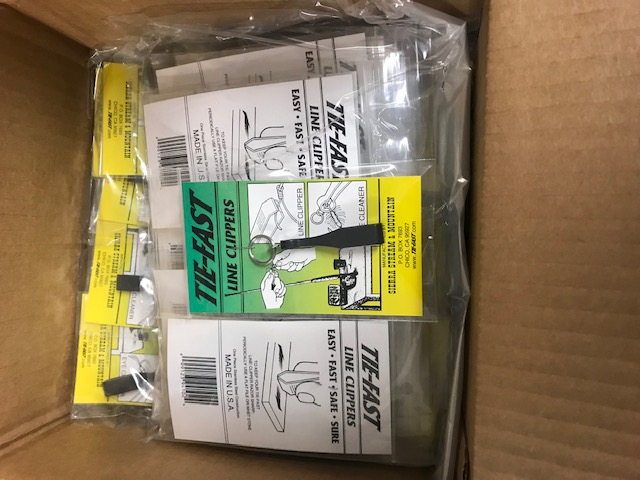 The Tie fast is made of stainless steel, has a fly eye cleaning needle attached as well as a split ring for easy attachment to a retractor or zinger on your vest, chest pack or bag.